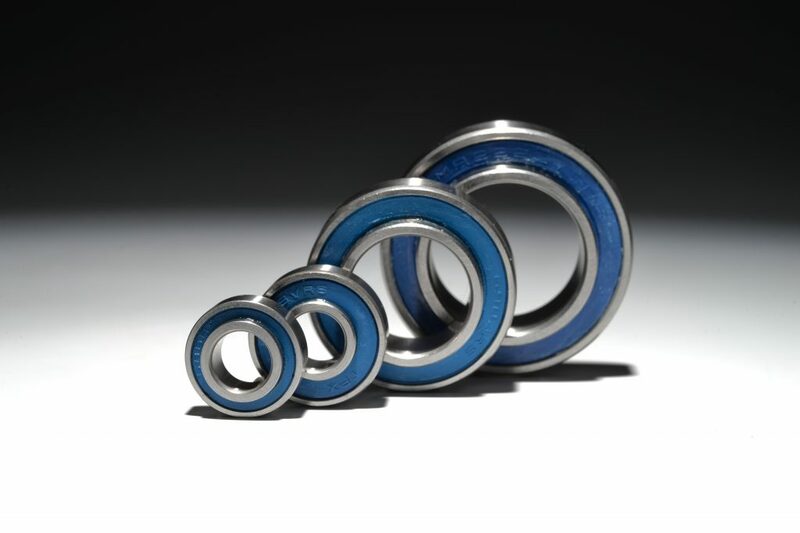 Often, this bearing is already mounted on your bike (OEM). Each item (balls, rings, cages and greace) are manufactured and assembled with precision. 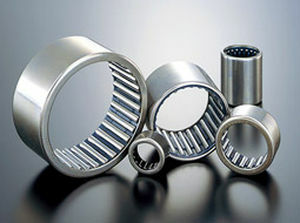 The Blackbearing bearing are 100% compatible to replace your original bearings. Especially for cycling, this range with an intermediate quality is perfect to resist to the constraints all roads. Often, thisbearingisalreadymounted on your bike (OEM). 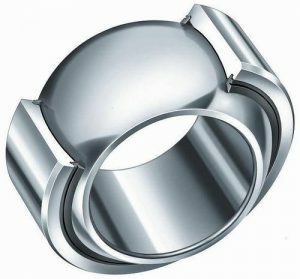 Each item (balls, rings, cages and greace) are manufactured and assembledwithprecision. 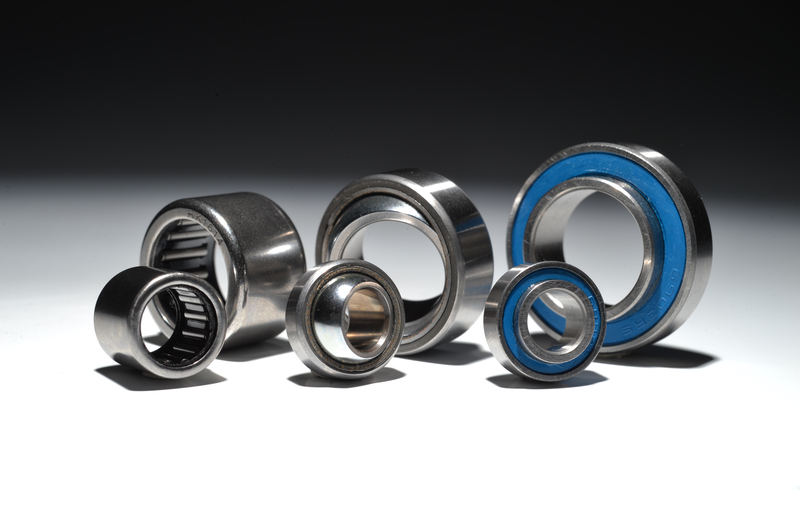 The Blackbearingbearing are 100% compatible to replace your original bearings. Each item is manufactured and assembled with précision. 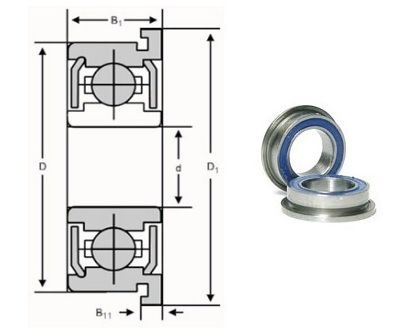 The spherical plain blackbearing bearing are 100% compatible to replace the original models. Each item ismanufactured and assembled with précision. The blackbearing bearingneedl are 100% compatible to replace the original componenets.